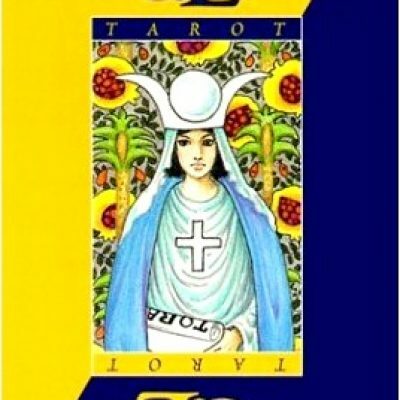 This deck is designed for the first-time user or for anyone looking to enhance their understanding of the tarot. 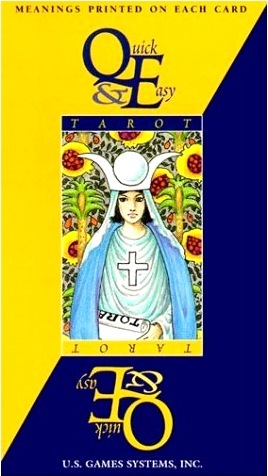 It is the same deck as popular Rider-Waite tarot, with the meanings of each card printed onto the card itself. This will allow the user to memorize the imagery with the meanings, and when this is complete, switching over to the Rider-Waite tarot will be seemless.